I’ve done quite a lot since I last wrote here. So much so that I’m only going to give you potted highlights otherwise you will lose the will to live before you are half way through. 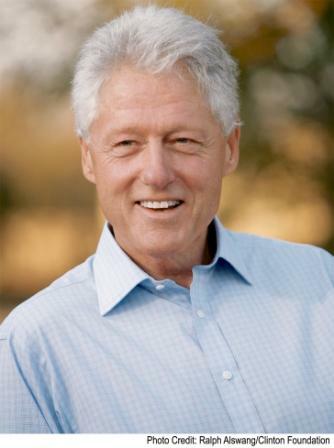 I was invited to a Charity Gala dinner in London on Friday 30th October, the highlight of which was the after dinner speaker – President Bill Clinton. He spoke about the charity work he does through the William J Clinton Foundation and particularly mentioned Kiva a cause I support already and recommend (link in my sidebar). 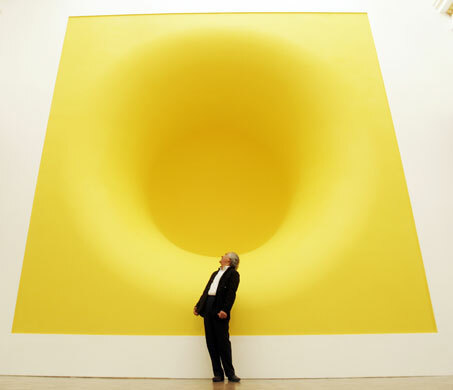 He and I finally got to see the Anish Kapoor exhibition at the Royal Academy – it was fabulous. Really enjoyed it. We went to see Simon Lynge – a very gifted singer songwriter who comes from Greenland. It was the launch party for his new album to be released in February. He was very good indeed. See for yourself. I love this song which is his single. Rushed back from London (again) in time to go out for with lunch with some friends and #1 son for my birthday. Spent my birthday packing as I was going to Spain to stay with a friend early the next day. 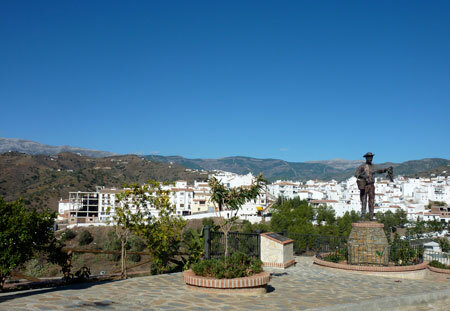 Had a wonderful holiday in Sayalonga, a small hilltop village in the mountains behind Malaga. We had several hair raising trips out along winding mountain roads tracks to visit pretty towns and to admire astonishing views. 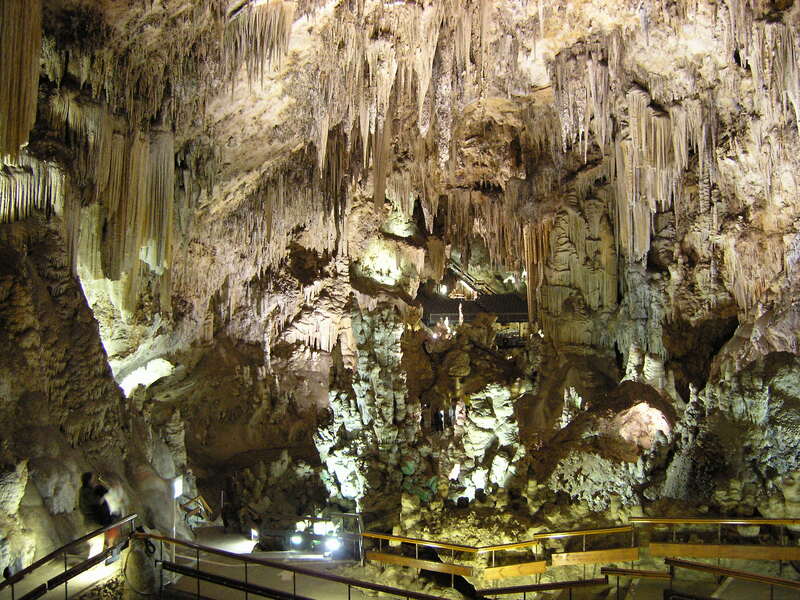 One highlight of the trip was a visit to the Caves at Nerja – possibly the best thing I have ever seen – utterly awesome. Here is a photograph which you can click on to see a large version. They have concerts in these caves in the summer (if you zoom in you can see the seating) – definitely added to my list of things to do. Opera in these caves would be astonishing. One thing that can now be ticked off my list of things to do, was the other highlight of my trip – a visit to the Alhambra in Granada. If the Caves at Nerja are an example of nature at it’s most magnificent, then the Alhambra is an example of how sublimely beautiful some of man’s creations can be. It’s truly breathtaking. Here is a slide show of the photographs I took. The weather in Spain was beautiful – cool in the mornings and evenings but in the 70s and sunny during the day. I arrived back in the UK to torrential rain and howling gales – which has continued and shows no signs of going away. Just as well that I have been thrown back into the deep end with the latest iteration of the record company book project. With only three days to work on it before it had to be packaged up and sent to Seattle and as there were major re-writes and design changes, it was a manic weekend. Fedex have given me several highly stressful moments which I could have well done without but hopefully I (and they) made the deadline. So now I am working on a couple of websites. 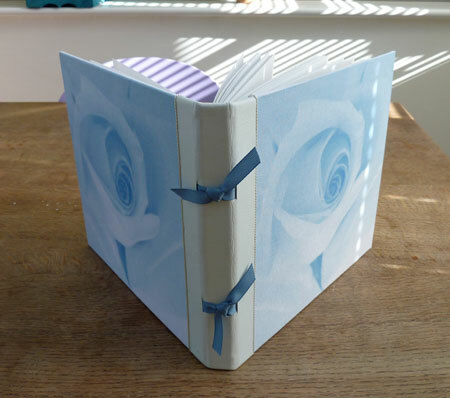 One, my first e-commerce site for a friend who makes jewellery will be a fun project and hopefully the experience will help me when I get round to designing my own website for selling my books and photograph albums. Another hectic week. 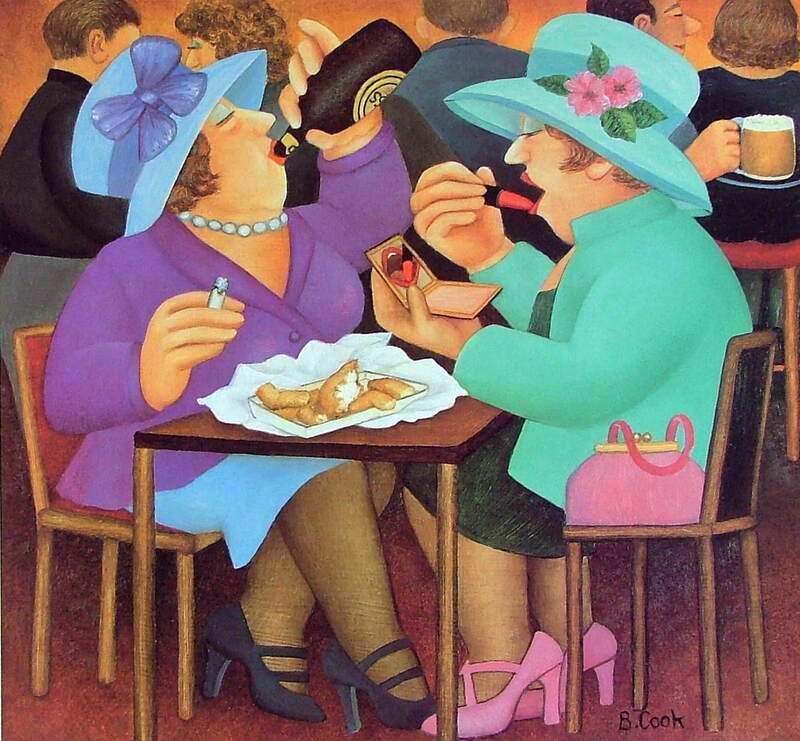 It amuses me that occasionally I get called ‘a lady who lunches’ because I don’t go out to work every day, whereas in reality, some days I am so busy I forget to have lunch. This week was one of those weeks. 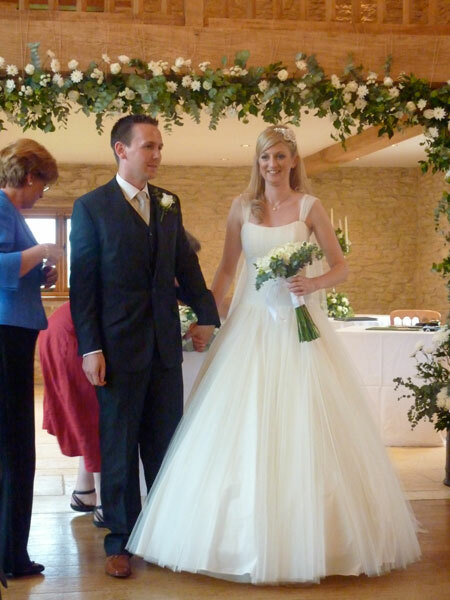 It was my god daughter’s wedding on Friday 2nd, so I had to drive up to Tetbury in the morning. Just before I set off, #2 son rang me from Heathrow airport – he was going to a wedding in Santa Barbara. 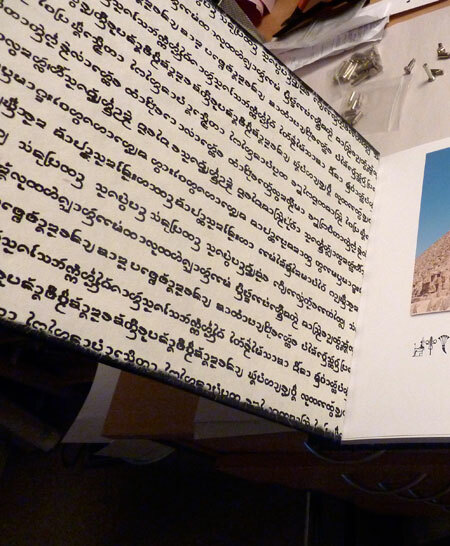 He told me that he had just put a CD of photographs in the mail to me – they were the photographs of his 4 month long trip to South East Asia earlier in the year and he needed them sorting and binding into an album to give as a ‘thank you’ gift. He needed them if possible by Friday 9th, bit of a tall order but I said I would do my best. The wedding was lovely. 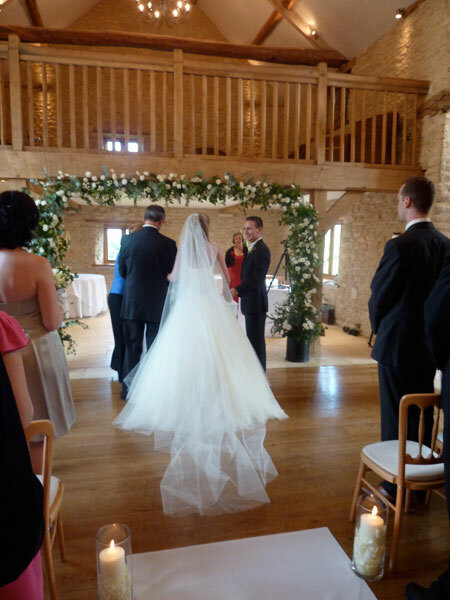 The venue – a converted barn in the middle of the countryside was gorgeous and my god daughter looked divine. I had been asked to do a reading – that seemed to go well. All in all, a great day and a good chance to catch up with some old friends I hadn’t seen for a long time. 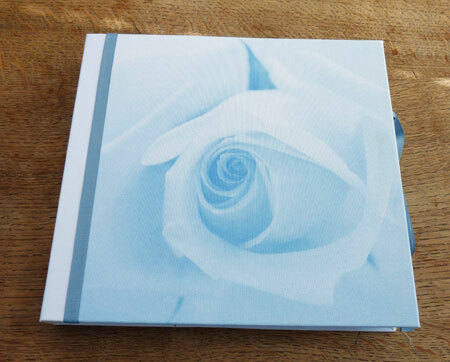 I came home the next day and found the CD of photographs waiting for me. There were 412 photographs (selected from thousands that my son and his three friends had taken on the trip) and I then spent the next 5 days sorting, tweaking, arranging, cutting, glueing, printing and binding (and screaming and swearing at) the album. I worked late into the night and got up early each day, determined to meet the deadline. I was using QuarkXpress to layout the images – and it kept crashing and freezing and at one point I lost 5 hours work when it crashed and I found it hadn’t been autosaving (hence the cussing and screaming) but I eventually finished – but missed the deadline to post it to London in time by two hours. So frustrating. To make matters worse, as I had now missed the deadline, annoyingly it meant that I actually now had 2 weeks before the next opportunty to give it to the people it was a gift for, so all my rushing had been for nothing. On the positive side, it turned out really well and I am very pleased with it. 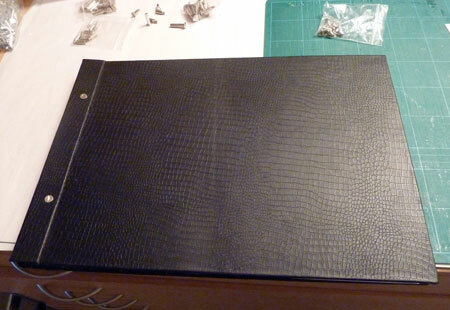 It is covered with black leather which is embossed with a snakeskin effect. 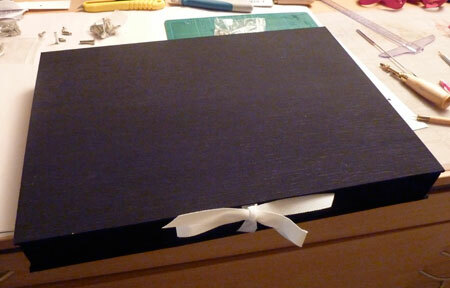 The paper inside the cover is a handmade paper that my son brought back from Laos and I made a box for it covered with black silk bookcloth. 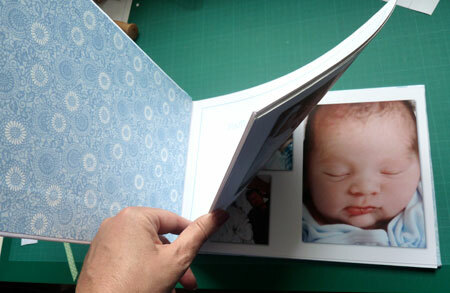 It’s larger than other albums I have made – A3 sized but it looks fab – even if I do say so myself. 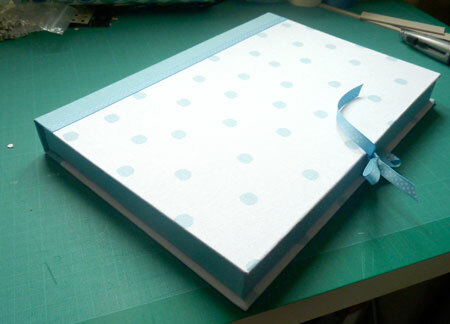 Yesterday, I put the finishing touches to another wedding album I have been working on – three times. 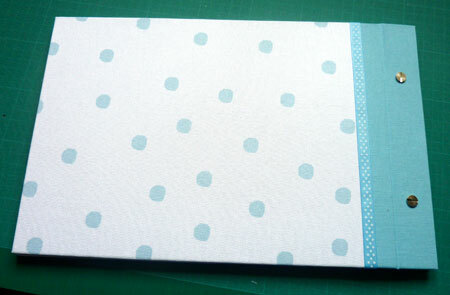 The album was made and I was happy with that but I ended up covering the box with three different coloured book cloths. 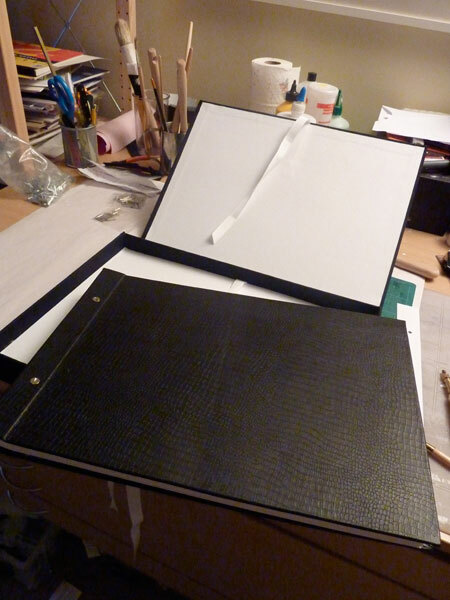 The first two times, I wasn’t happy with it so I tore the bookcloth off and started again. The third time I got it right. Can’t show you that one yet as I don’t want to spoil the surprise for the bride and groom who will not be seeing it until next week so that will have to wait for my next post. 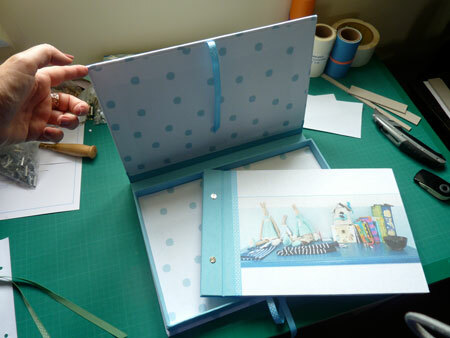 So I am having a day away from bookbinding, I am watching Doris Day in ‘Calamity Jane’ and putting my feet up. I have a cup of tea and a stem ginger shortbread biscuit and I’m working my way through the Sunday Times. It all begins again tomorrow…. Anyway, here are the highlights of what I have been up to at the expense of writing my blog – a black tie dinner and dance in aid of the NSPCC at a beautiful house called West Coker Manor (lots of dancing, my knees killed me next day), several dinners and BBQs with good friends (I’ve been to more BBQs this autumn than all summer), a wonderful day at the Goodwood Revival , a trip up to London to see my #2 son, a visit to the cinema to see ‘District 9’ (very good film), games of tennis (knees held up). In between all this activity, I have been working on a wedding album for a friend’s daughter (76 pages of beautiful photographs), designing and writing my new website (yes I’m finally going to start selling my books! ), maintaining and updating various websites for clients and research for a new web design project I am about to start. Phew. 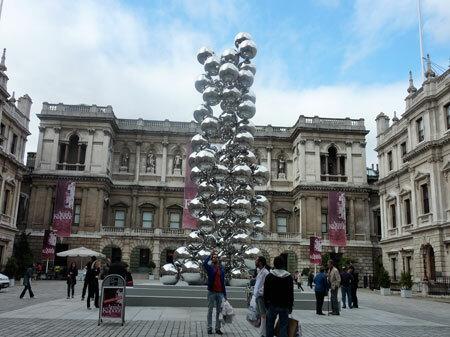 #2 son and I went to the Royal Academy to see the Anish Kapoor exhibition only to find it hadn’t started yet which was very disappointing but we did see this amazing construction which was outside. 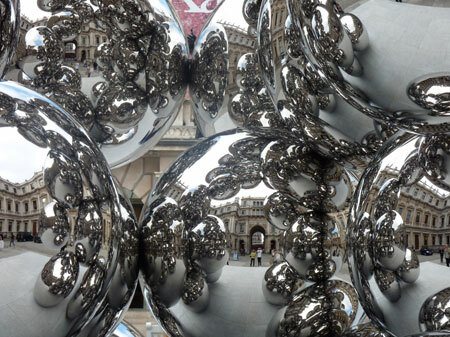 If you look closely you can see us reflected in the silver shapes. At least I have a very good excuse to head up to London again to see the exhibition which has now opened. 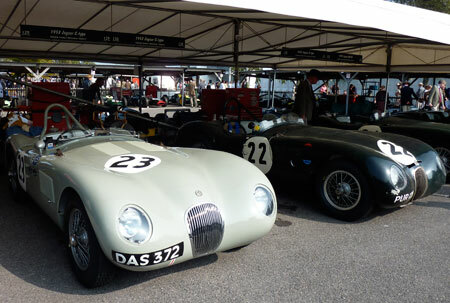 It was fantastic, most of the people attending the three day event, dress in clothes of the period of Goodwood’s heyday – the 40s, 50s and early 60s. 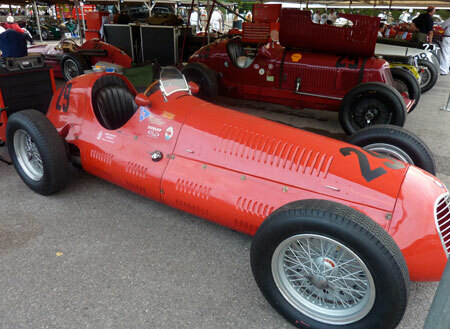 The motor racing is SO exciting, there was an air display and as it was Stirling Moss’s 80th birthday, there was a parade of 80 of the cars he has driven during his long motor racing career. 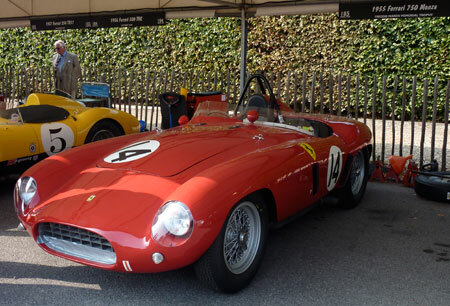 I’m not a motor racing afficionado but who could not love these beautiful old cars and to see them racing was such a thrill. Eek! I am now thinking my original plan is too…well, unglamorous. What to do? Time is running out so I have just bought some killer heels (and believe me, with my knees they will live up to their name) to jazz up my frock and that will have to do. 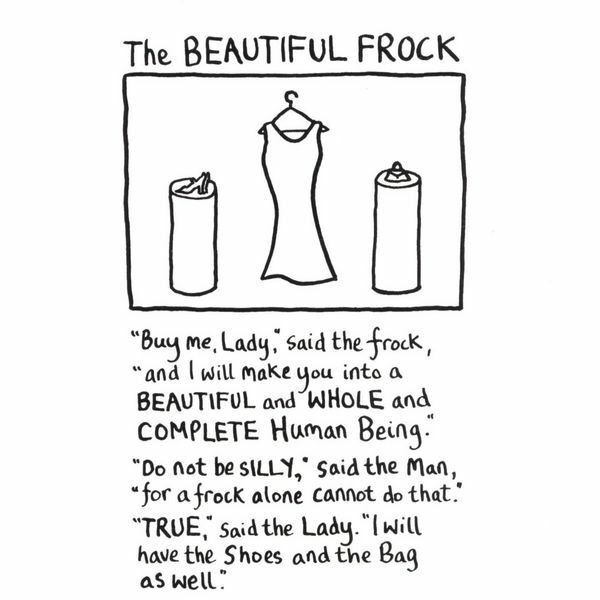 At least I do like my dress, now, about the bag…. I had a lovely weekend. I was invited to accompany a friend to his niece’s wedding and as I do like a good wedding, I dusted off my posh frock and my dancing shoes and accepted. 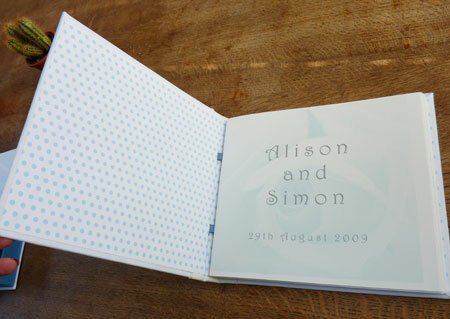 I had promised to make the bride and groom a guest book for the the wedding guests to sign at the reception. This is what I came up with. 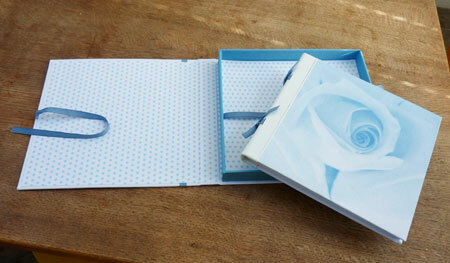 The book spine is white leather and the cover image is printed onto Belgian linen ink jet bookcloth. The wedding was in a very beautiful and tiny church in Weymouth called St Anne’s. The service was really sweet as the vicar kept forgetting the groom’s name – not ideal, but luckily, he got it right at the crucial bits of the service. One of the readings was a Pam Ayres poem which brought the house down. It’s you that has to whack him. The vicar also included my ‘Captain Corelli’s Mandolin’ quotation (which I am reading at my god daughter’s wedding in October) in his sermon. It sounded good, so I am busy rehearsing for when I have to stand up in public and read it – gulp. It will be a bit ‘curly’ as my ex will be there too – a bit strange for me to be extolling the virtues of married love but – hey ho, has to be done. The wedding reception was held at Lulworth Castle, which is actually a mock castle. It was built as a hunting lodge in 1610 by Thomas Howard but it was destroyed in a fire in 1929 and left as a roofless ruin. In the 70’s a restoration was begun which was completed in 1998. It is fascinating, the ground floor has been renovated but the upper floors have not been replaced. It was re-roofed and the walls cleaned so as you stand inside you can see the full height of the building above you and see fireplaces, doors and windows which were in rooms far above you. One of the towers has a spiral staircase which takes you up onto the roof to see the spectacular views of the surrounding parkland to the sea as far as Poole harbour. During the afternoon, we went outside to watch a display of jousting which was great fun. Here are some photographs of the afternoon. Such a fun day – and the only sunny day of the whole weekend, so doubly blessed. I hope the weather is as kind at the wedding in October. I’ve spent the time since then re-writing my friend Claire’s web site and giving it a bit of a revamp. Last week, she discovered that her old website had been blocked by Google. It turned out that it had been hacked and big chunks of it had been overwritten with malicious code. When I had removed the code, it was easier to write her a new website than try and resurrect the old one. You can see the results and read what Claire has been up to here. Well, that’s all my travelling done for this year. Unless some miracle happens, I am doomed to the rain and grey skies here in the UK until next year. It was 37°C every day I was in Mallorca, clear blue skies – I loved it. I am definitely a hothouse flower. I arrived back in the UK yesterday and today it is raining. Sorry to bang on about the weather again but it does get me down. 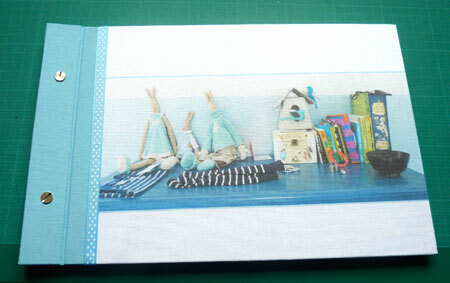 Here are photos of one of the albums – one was pale blue and the other was pale green. The photo on the front was taken in the baby’s bedroom. My friends have THE most beautiful house. I am especially attached to it because I helped to choose it several years ago after a whistlestop visit to Mallorca when we viewed 18 houses, with 4 different agents, in 2 days. The house they bought was the last one we viewed – on the way back to the airport. They grow all their own fruit and vegetables – there are olive, almond, carob, apple and pear trees, grapes, tomatoes, plums, damsons, sweet potatoes, figs…the list goes on. Idyllic times. It was a fabulously lazy holiday (even by my standards) – wonderful friends, great food, lots of swimming (well, floating about on an inflatable reclining chair), lots of reading, chatting and bobbing about on boats. I even managed to keep up with the cricket while I lay by the pool, thanks to my faithful iPhone. In fact on Saturday, I was following The Ashes, the Man U (my team) v Wigan footie match (5-0! Keep it up boys!) and the Formula 1 qualifying (go Lewis!) from the comfort of my sun lounger. A very sweet day on the sporting front. Just before I left for Mallorca, I took part in an event which happens every year in my town, Bridport. 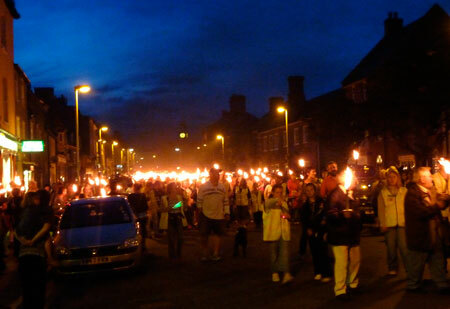 There is a carnival which takes place on Saturday and then on Sunday evening, there is a torchlight procession from the town hall in Bucky Doo Square to the coast at West Bay, where there is a huge bonfire and a firework display. 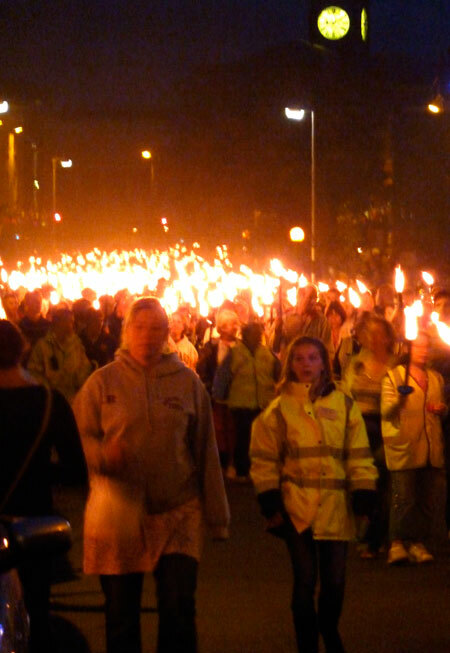 It was a fine dry night so 1500 people took part, the walk takes about an hour and it was very atmospheric. 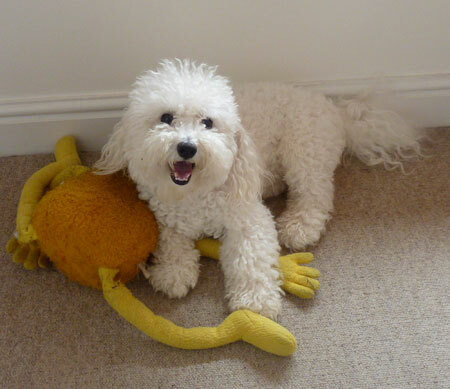 Milo was in kennels while I was away. I picked him up yesterday. He was in a disgusting state. 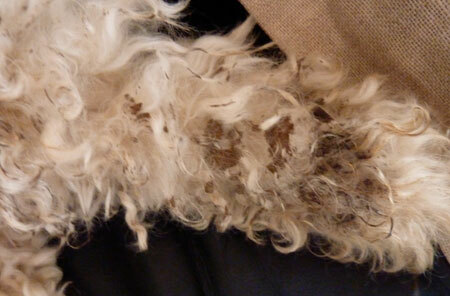 He smelled terrible, his feet and fur were matted with smelly mud and worse (horse poo?) 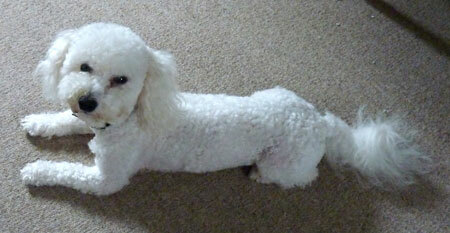 his coat was full of matted lumps, his eyes were streaming and irritated. I was told the dogs are allowed to run around and play together in a large paddock which is covered in bark chippings. Apparently it had rained while I was away. He has only stayed there overnight before so I was not prepared for the consequences of leaving him there for a week. When I complained about the condition he was in, (I said the standard of care was outrageous) I was told I was outrageous for not wanting my dog to have fun. I dread to think how long they would have left him in this state if I have had gone away for a longer holiday. The sad thing is that I had recommended this kennels to several friends as it appears to have good facilities. I shall be spreading the word and am now on the hunt for another place to take him when I go away. Poor little pooch. Dog groomers for him tomorrow.